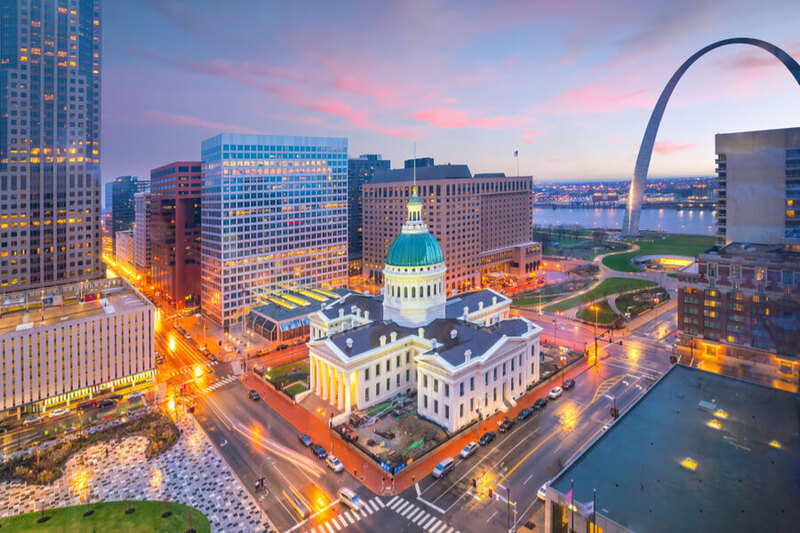 The city of St. Louis is one of the major cities in the state of Missouri. With a population of over 300,000 people in the year 2017, it is home to a large number of citizens of various age groups. The United States as a whole has been suffering from a substance abuse problem, and the domino effect of this is spread out all over its states, down to its cities. St. Louis rehabilitation centers are dealing with the issues as best they can, but a lot of work still needs to be done with sensitizing the people about just how serious the problem is, and how deadly it is proving to be. Substance abuse is a dangerous and potentially deadly habit that needs to be avoided at all costs. In any event where you or a loved one have been caught up in the habit, please reach out to a professional at (888)-459-5511. They will advise and guide you through the process of rehabilitation. How many St. Louis rehabilitation and addiction treatment centers are there? What are the treatment options available at these centers? What is the best way for a patient to choose the right rehabilitation center? Which substances are the most commonly abused in St. Louis, Missouri? How Many Drug Rehabs Are in St. Louis, Missouri? According to SAMHSA, there are 15 rehab centers dedicated to substance abuse treatment and 24 centers for substance abuse treatment alongside mental health care. 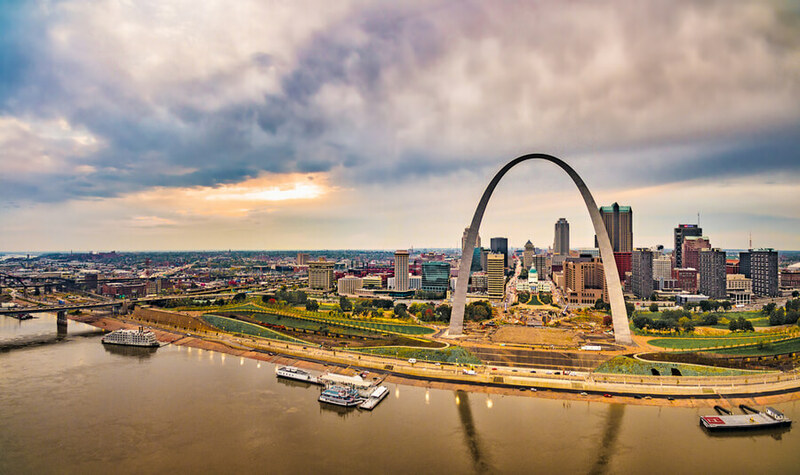 Admittedly, the population of the city is not overwhelmingly large, but it is still curious to see that there is such a small number of centers for drug and alcohol rehab in St. Louis. Perhaps, it is a representation or a suggestion of the fact that the city does not struggle as much as others do with substance abuse trends. Alternatively, it could also mean that there is simply not enough effort being put into completely eradicating the phenomenon. However, there is at least a few choices for patients to choose from for their rehab process. There are no records of substance abuse treatment centers that offer inpatient care in SAMHSA’s tool. This suggests that it will be difficult for a patient whose condition requires that specific type of care to get inpatient drug rehab in St. Louis. The fact that there is not one single St. Louis rehabilitation center that offers inpatient care is curious as severe cases of heroin abuse usually call for inpatient care. However, there is a decent alternative in the 5 substance abuse treatment centers that offer residential care. Additionally, one of the 24 centers that offer substance abuse treatment alongside mental health care (SA & MH) does provide inpatient care. Outpatient care is another common requirement for substance abuse (SA) treatment. Here, all 15 SA treatment centers in the city provide outpatient care, and 23 out of the 24 SA & MH centers do too. Outpatient rehab in St. Louis gets more attention that inpatient and residential care here, so patients with relatively mild cases of substance abuse have a decent number of options to choose from. There are 5 records of SA & MH centers that offer residential care, the same number as is with the centers that are strictly for SA treatment. Two common approaches adopted by substance abuse and mental health treatment centers are detoxification and cognitive behavioral therapy. 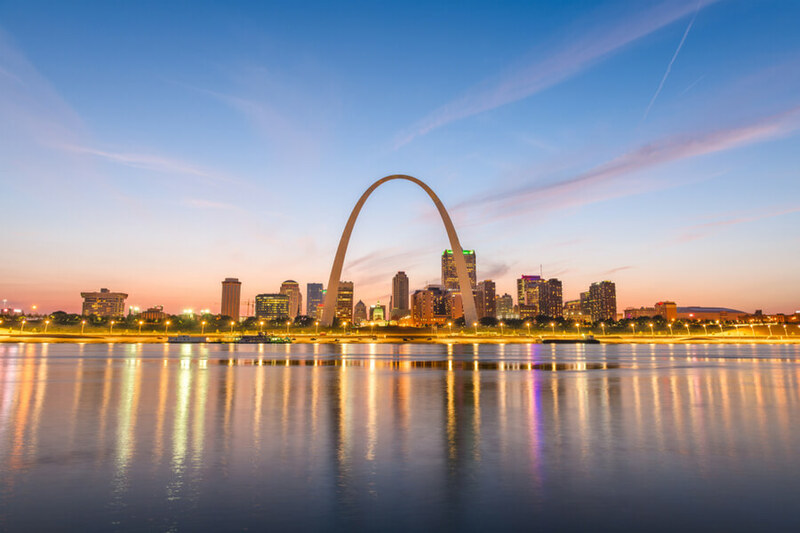 Cognitive Behavioral Therapy in St. Louis is more commonly used for addiction treatment by the SA & MH centers because it works on addressing the mental aspect of their addiction. It seeks to help them understand the reasons behind their behavior, destroying the need for them to turn to substance abuse once they identify and deal with the actual problem head-on. After this, they can work on developing new, healthier habits. Detoxification is very useful in this process of developing new habits. Detoxification helps the patient to deal with the withdrawal symptoms that are bound to result from the act of tapering off these addictive substances, preparing them for the next step of rehab. AA St. Louis meetings refer to groups for recovering alcoholics. The “AA” stands for “Alcoholics Anonymous”. “NA” on the other hand stands for “Narcotics Anonymous”. These meetings can be very helpful as the recovering patients have the opportunity to relate with other people the completely understand what they are going through. Halfway houses are a setup used to help the recovering addicts integrate back into society slowly. They live with other people in the same premises, sometimes within the same rooms, and they get used to the process of relating with people normally before they go back into society at large. Getting the right sort of treatment is just as important as the decision to get treatment. If a patient chooses the wrong rehab program, their recovery process may be less effective or last for longer than it should. With that in mind, there are some key things to consider when choosing a treatment center in St. Louis, MO. The first thing is the living arrangement. Inpatient, Outpatient and Residential care all have their specific advantages and the types of treatment that they are most suitable for. St. Louis’ addiction counseling centers can help the patient to figure out which type of care would be most suitable. Typically, mild cases require outpatient care to allow the patient as much freedom to do other things as possible. Inpatient and Residential care, on the other hand, are generally recommended for patients that need to be supervised. The patient should also do all the research that they can about available treatment centers to get an idea of what the experiences of other people in their position have been like in the past. The internet can provide most of this information. If you are struggling with drug addiction, or you know a loved one that is, please call (888)-459-5511 for professional help. They will refer you to suitable rehab centers around you and will treat your calls as confidential. NB: Facts and figures were drawn from the report made by Heidi Israel Ph.D., and from the report made by St. Louis County Department of Public Health. In 2014, 17.3 percent of all substance abuse treatment admissions in the county involved marijuana. Although this figure is lower than what was customary in previous years, it is still one of the highest for abused substances in St. Louis. It is also interesting to note that over half (52.9%) of the marijuana-related admissions involved patients aged 25 or younger. This shows that the substance is very popular among young adults. It is also far more common among the men than the women, with 70.1 percent of admissions involving male patients. Until 2016, Heroin was the deadliest drug in St. Louis. It was involved in the death of 217 people in the year 2014, and it was also involved in over 50 percent of overdose deaths in the county in the next year. In 2016, this figure dropped to 43 percent as heroin was overtaken by synthetic opioids in drug overdose-related deaths. The percentage of heroin-related treatment admissions in 2014 stood at 37.6 percent. However, under 20 percent of the patients involved were aged 25 and under. It shows that it is far less common among young adults compared to marijuana, although it is still abused by a significant number. Synthetic opioids officially became the deadliest drugs in St. Louis in the year 2016. They were involved in 51% of all drug overdose deaths in the county that year, a staggering rise from just 8% in 2010 and 21% in 2015. It can be said that synthetic opioids have replaced cocaine on the St. Louis substance abuse records. While cocaine abuse has been declining steadily 2006, synthetic opioids have taken center stage.